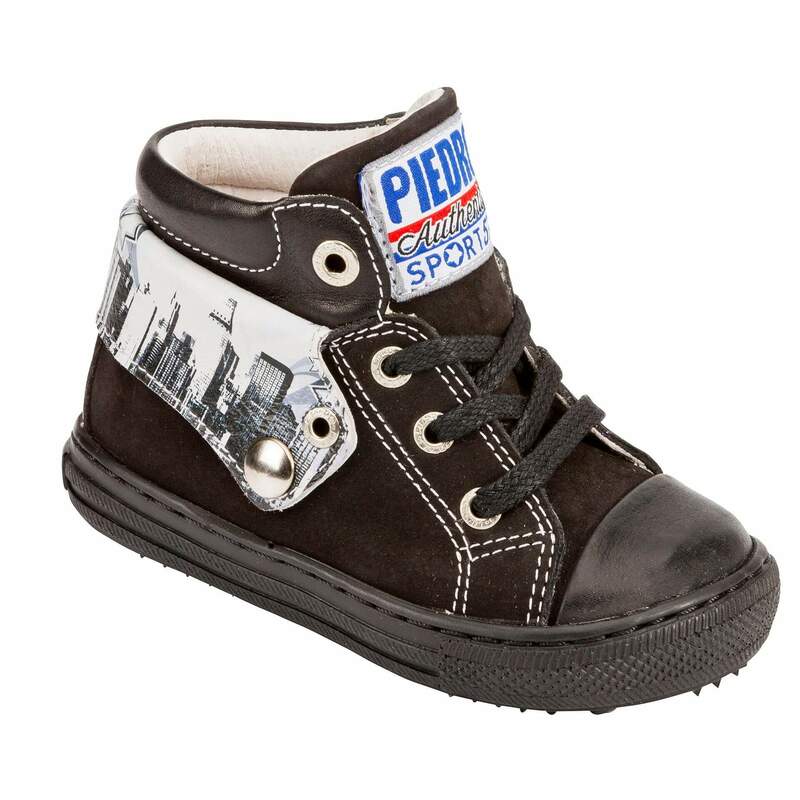 Apple is a Piedro Skyline Shoe which is exceptionally high quality orthopaedic / therapeutic footwear.Made from leather and nubuck, shoes support and protect growing feet. 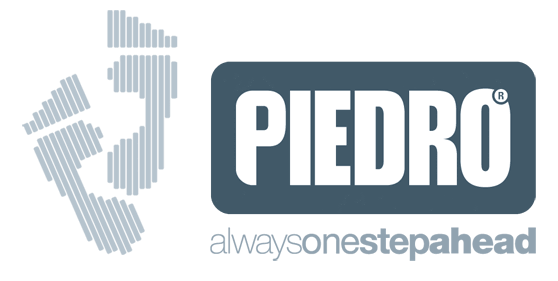 Piedro Nextstep Skyline are available in sizes 18-26 EU, in 3 width fittings and feature a fold up/down collar that can be held securely in place by a metallic press stud. This footwear features 3mm removable anatomical inlays / insoles which can be taken out to provide extra depth or replaced with custom inlays / insoles if required.The inlays provided, hold and support the foot in the correct anatomical position within the shoe. Recommended for children who need supportive footwear, low tone children, toe walkers, toe walking, cerebral palsy, foot instabilities or need to accommodate orthotics such as inlays or AFO splints. Piedro Nextstep Skyline footwear models are available in sizes EU 18-26.